Breakfast gatherings are the perfect time to bring everyone together during the holidays as their social calendars are clearly booked during any other time of the day. Most holiday parties are held at night, while the rest of the day is spent hunting down the perfect gifts or grocery shopping for the holiday dinner. We suggest throwing a holiday breakfast party instead as everyone is more relaxed at these hours and you can use the opportunity to whip up a perfect meal to get them started for the day. 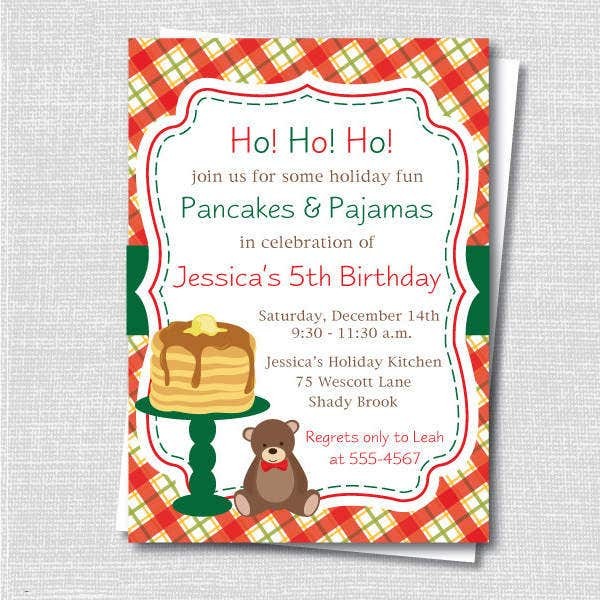 With our Breakfast Invitation Templates, your party will have guests excited for a breakfast feast. 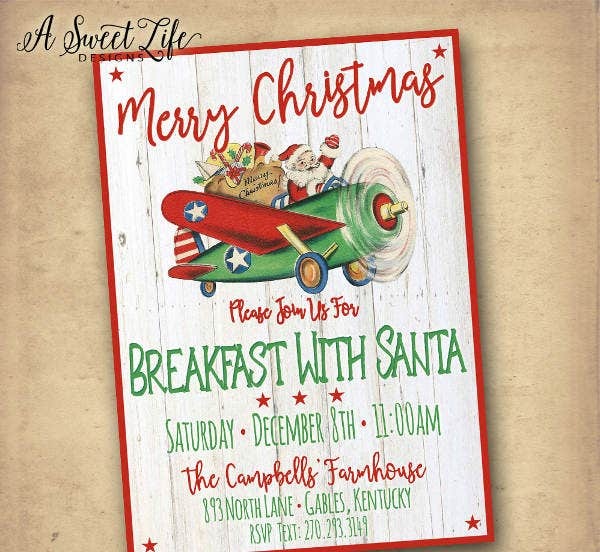 Holiday Christmas Breakfast Invitation. Feasts on the holidays are usually scheduled around dinnertime, with the meals for the rest of the day completely disregarded. Switch things up and throw your friends a holiday Christmas breakfast and expect for this to become your own holiday tradition. 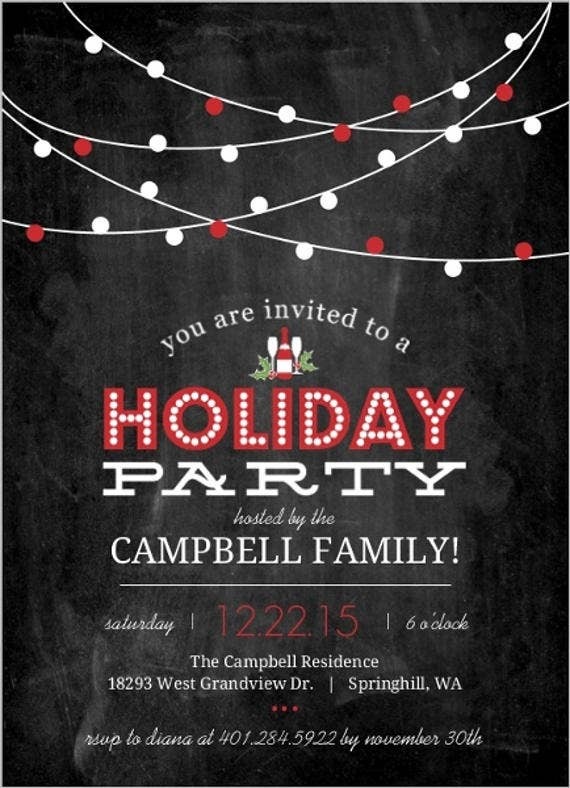 Invite your friends over with this template, designed specifically to bring in the holiday vibes. 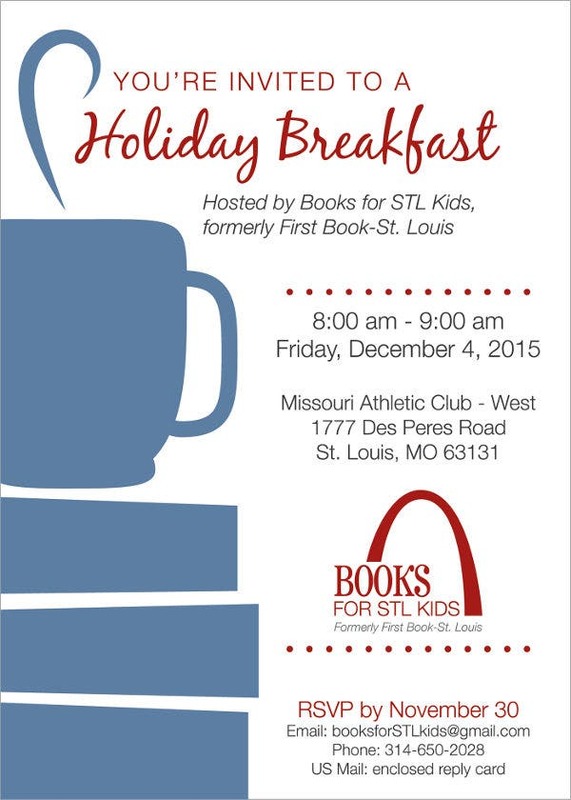 Formal Holiday Breakfast Invitation. If you would rather keep the formality of a holiday dinner onto breakfast, you can definitely do so. A formal breakfast is an alien concept for most people probably and would make for a very memorable holiday celebration. 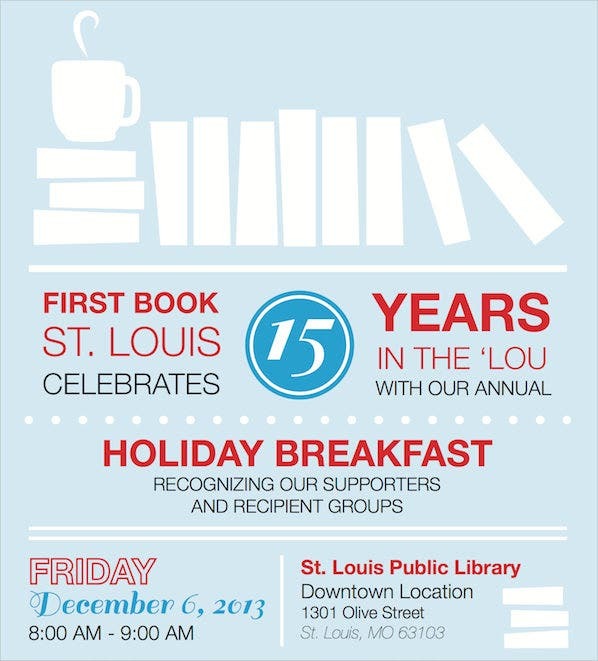 To truly customize your invites, add in your own images or texts. Our templates can be sent through e-mail or printed if you wish to personally hand them out. 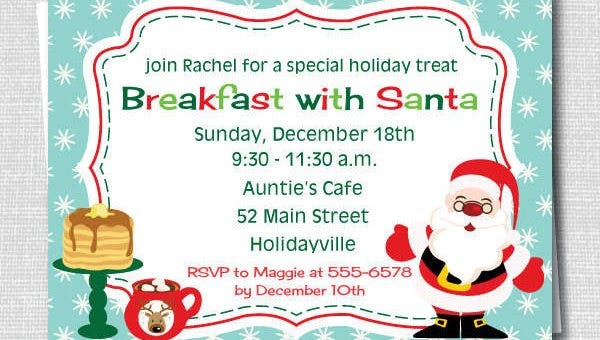 Holiday Pancake Breakfast Invitation. Having a breakfast menu revolve around pancakes would sound just about perfect for everybody. This invitation will surely get your guests amped up to set their alarm just for pancakes. 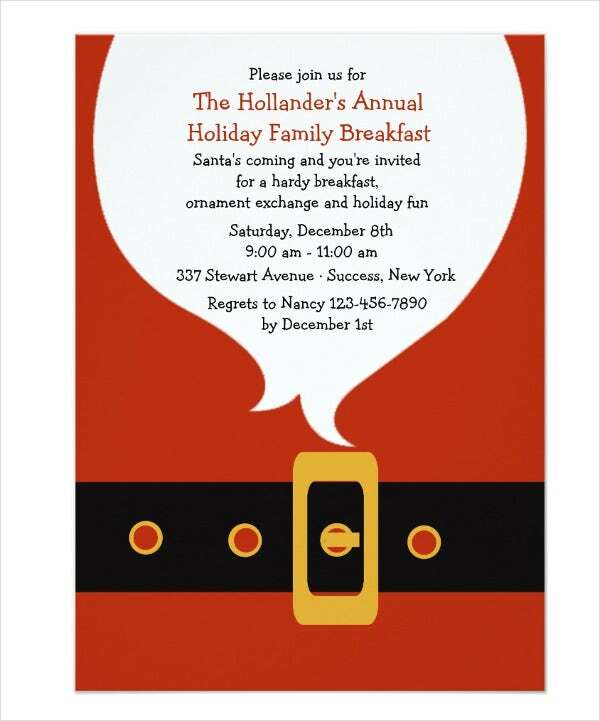 Annual Holiday Breakfast Invitation. If a breakfast holiday is already an established event with your group of family and friends, then invite them to join you on your annual tradition with these templates. This template will work fine too if you are attempting to make this get together an annual event. 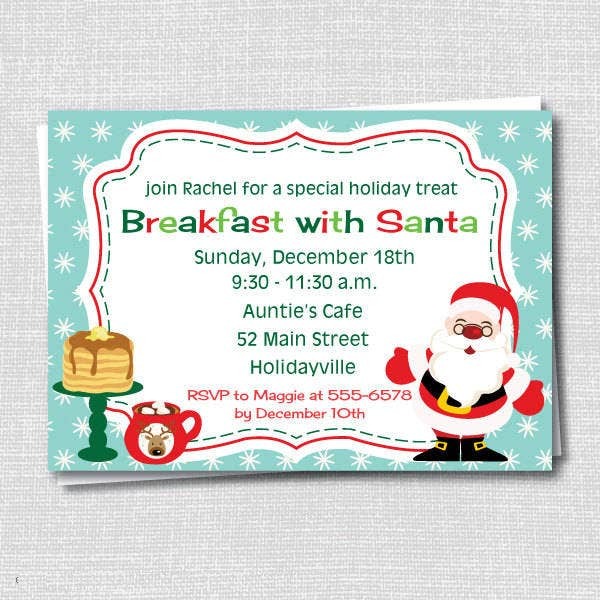 Rustic Holiday Breakfast Invitation. 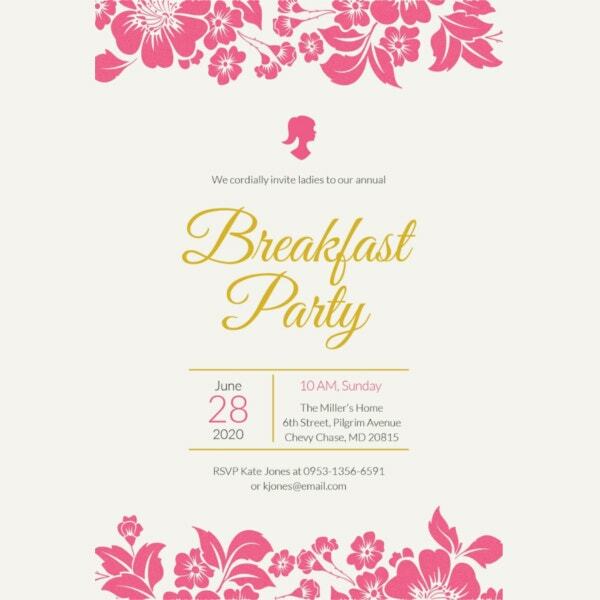 For invitation templates with a vintage but festive feel, these invitation templates are best to use. If you are on the lookout for more templates, have a go with our Business Invitations page and see countless other templates that we have in store for you, all for free.